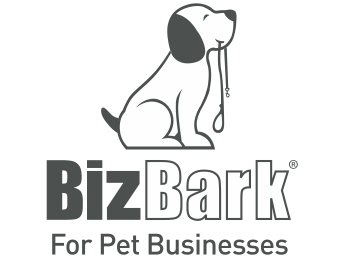 Friday, March 8, 5–7 p.m.
You’re invited to share drinks, hors d’oeuvres and great conversation with people who truly “get it”—your fellow pet-service professionals—at the Networking Reception on Friday, March 8. Conveniently located near the show floor in Salon 4 at the Georgia International Convention Center, the event will kick off with the Runway Abstract Design Challenge, open to all competitors. Exciting for participants and spectators alike, this friendly competition will break the ice as you and your fellow guests begin to mix, mingle and connect with your community. But make no mistake, there’s real money at stake: Take first place and you’ll win $500. Second and third place finishers will also walk away with prize money. Interested in participating? Read on! The objective of the contest is to underscore the beauty of a “simple abstract design,” strategically sculpted with minimal color and accessories. 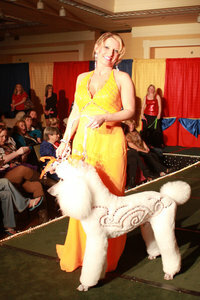 Judges will be looking for stunning quality and artistry that likes of which would be appropriate for a client’s dog. Designs must be able to be reproduced in the salon in one day. The contest will take place from 5-5:30pm. Contestants need to check-in at the Grooming Stage at 4:30pm. First place award is $500; second place, $300; third place, $150. 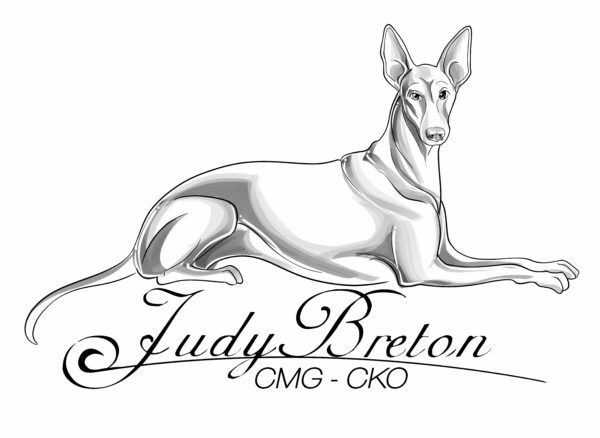 Any purebred or mixed-breed dog or cat may be used. Competitors’ attire should not detract from or overpower the groom; it can be complementary or an extension of the design. Before each presentation, the emcee will briefly interview the competitors for biographical information and an explanation of their design. For contest entry, visit the registration page.